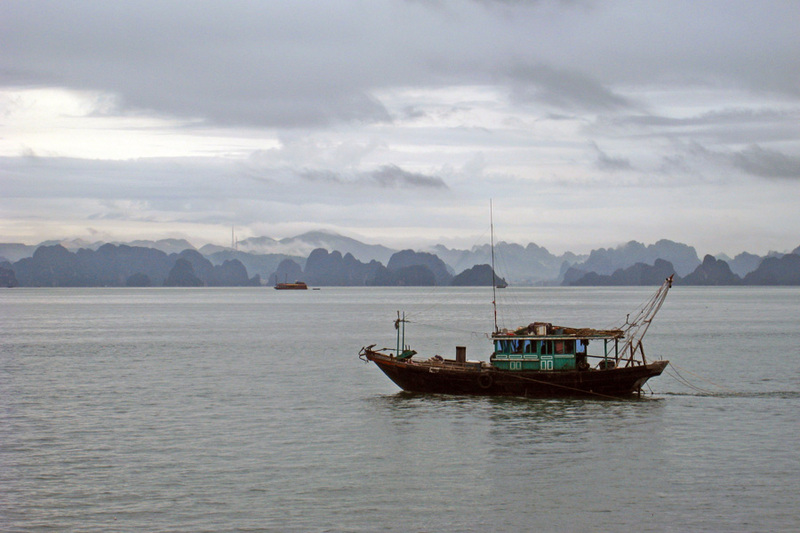 Ha Long means ·descending dragon·. The Jade Emperor sent dragons spitting jewels and jade to protect the Vietnamese from the Chinese invaders by sea. Jewels became the bay islands in contact with water and prevented the terrible progress of the invading army.